The meeting was organized by the Stockholm-based Right Livelihood Award Foundation, which awarded Snowden its human rights prize in 2014. The lawyers are from the Swedish Green Party, the junior member of the country’s coalition government, and also from the Moderate and Liberal parties, AP reported. "We discussed his journey and he gave us a nuanced account of how mass surveillance works and what doesn't work," MP Jakop Dalunde from the Green Party told SVT broadcaster. "He also gave us his point of view on what constitutes effective anti-terrorism measures and what doesn't," he added. Liberal Party MP Matthias Sundin and the conservative Moderate Party’s Cecilia Magnusson joined Dalunde. "I was invited by the Right Livelihood Foundation and for me it was self-evident to say yes," Sundin said, as quoted by AFP. Snowden sought political asylum in Russia in 2013, after facing arrest and extradition to the US, where he has been charged under Espionage Act. 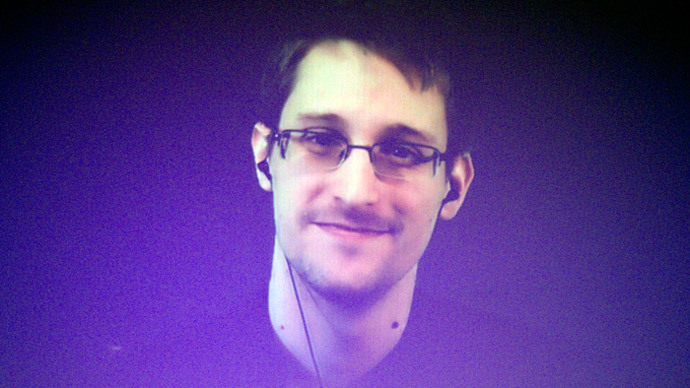 Earlier this month, Snowden publicly asked Switzerland to grant him political asylum.